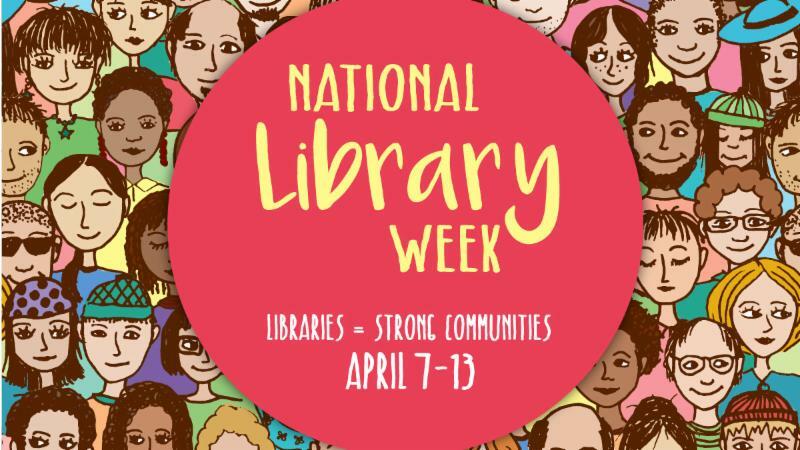 We will create our largest collaborative art project to date to display during National Library Week. Color your self- portrait on a 4x6 sheet of paper, provided at the library. 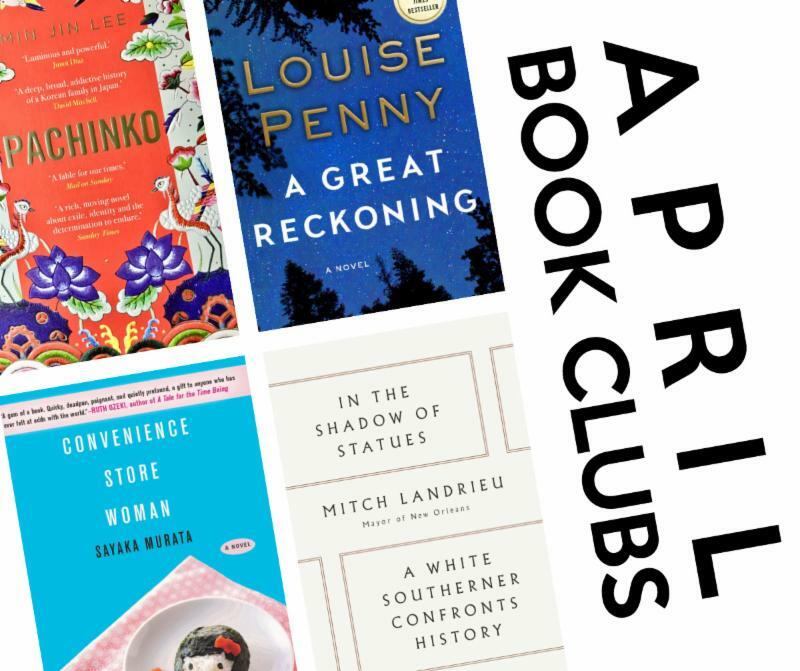 We will turn the library into an art gallery the week of April 7 th . Storytimes are Back in Session! 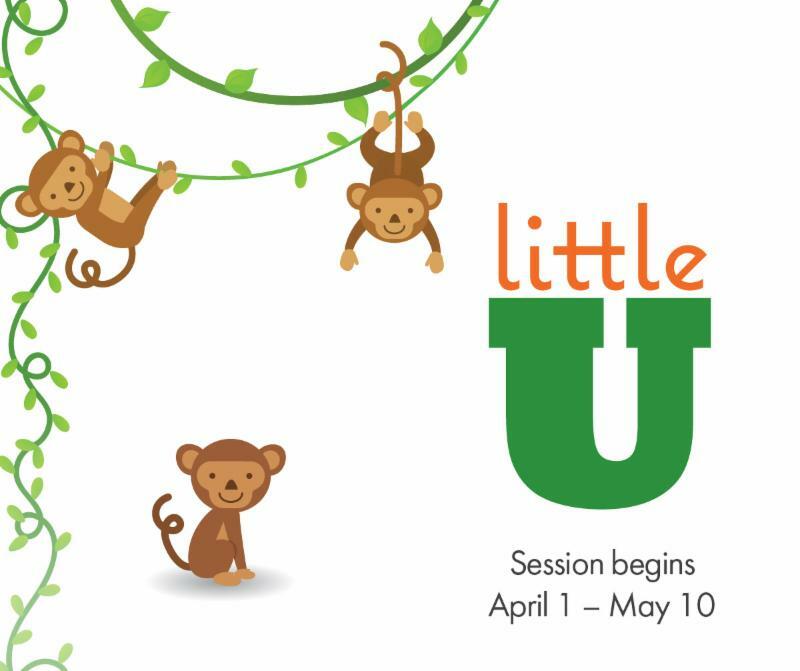 Welcome the beginning of the new season with our spring storytime session! 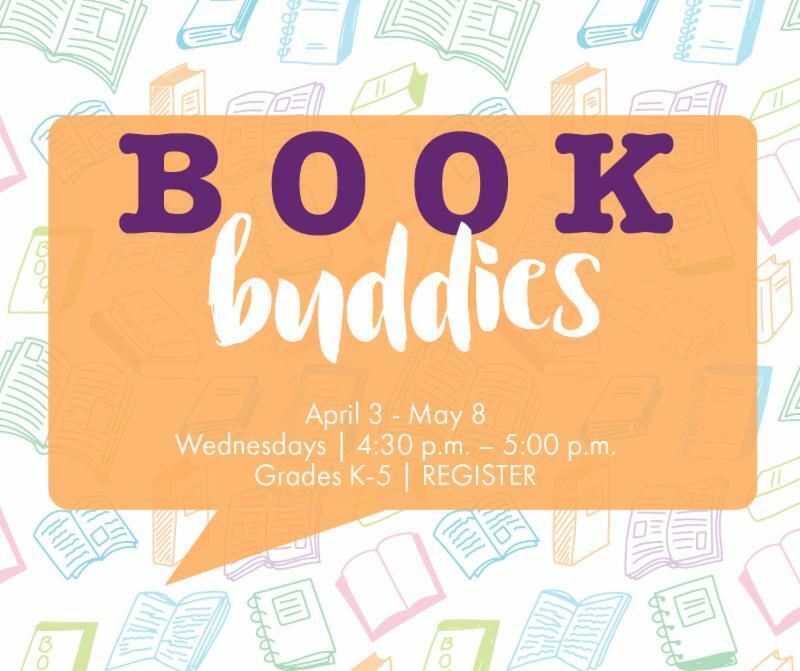 We’ll read great books, dance to some tunes, create art projects, and shake our sillies out. There is something for every child at the library! 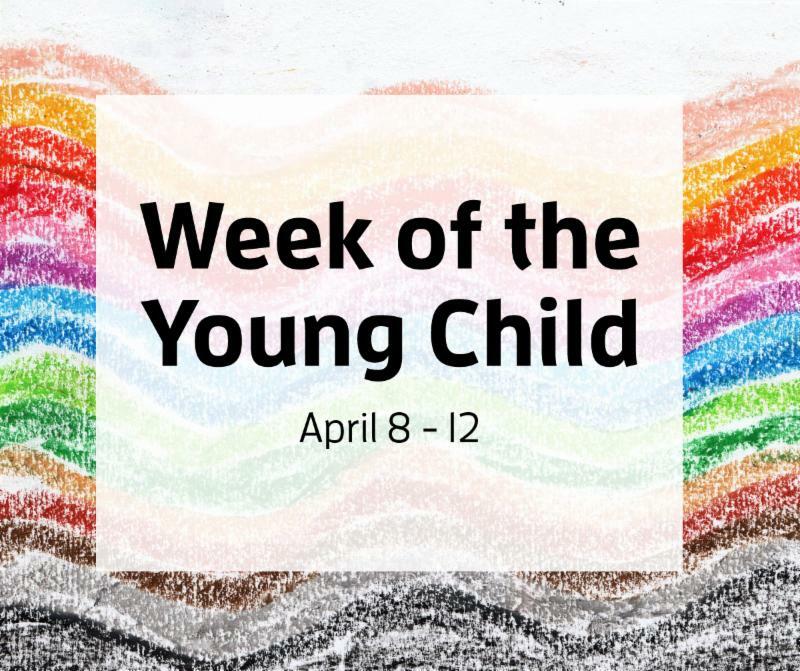 Join us for a week-long celebration of our youngest learners! We will have preschool art on display, a colorful scavenger hunt, and a Guess the Rainbow contest. 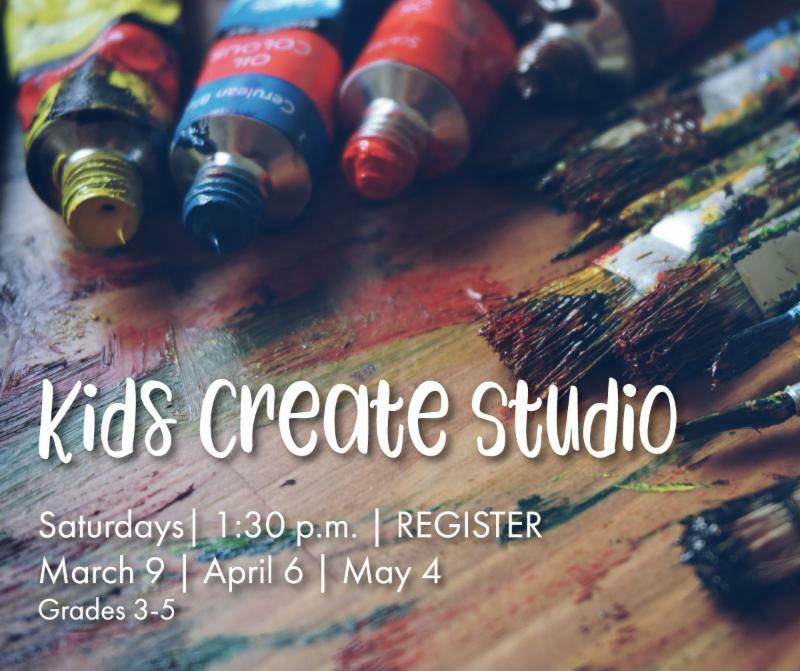 Drop in the Storytime Room on Monday, April 8 (1-2:30pm) to make a fun springtime craft. 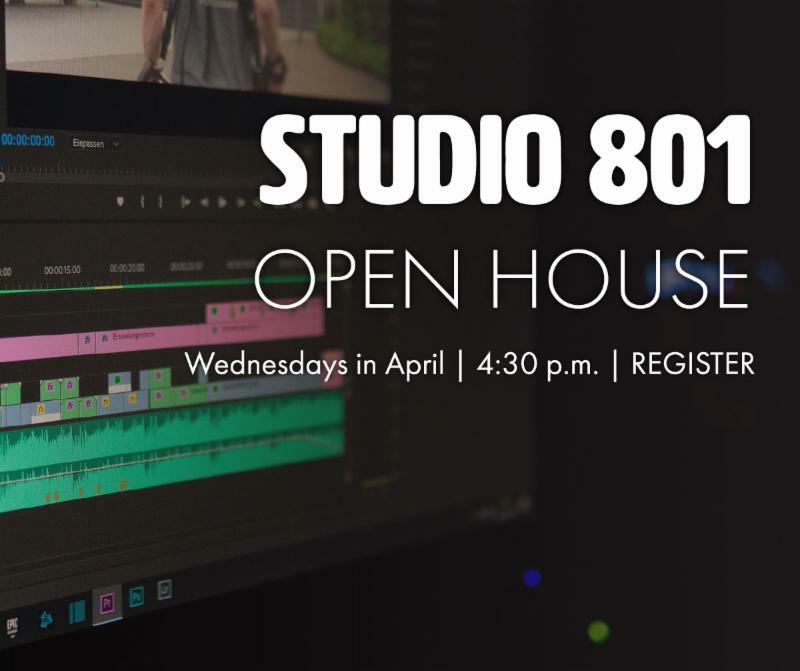 ﻿With Studio 801 you can edit movies, brush up on Photoshop, record podcasts, digitize photos, use a green screen, make music, and much more! 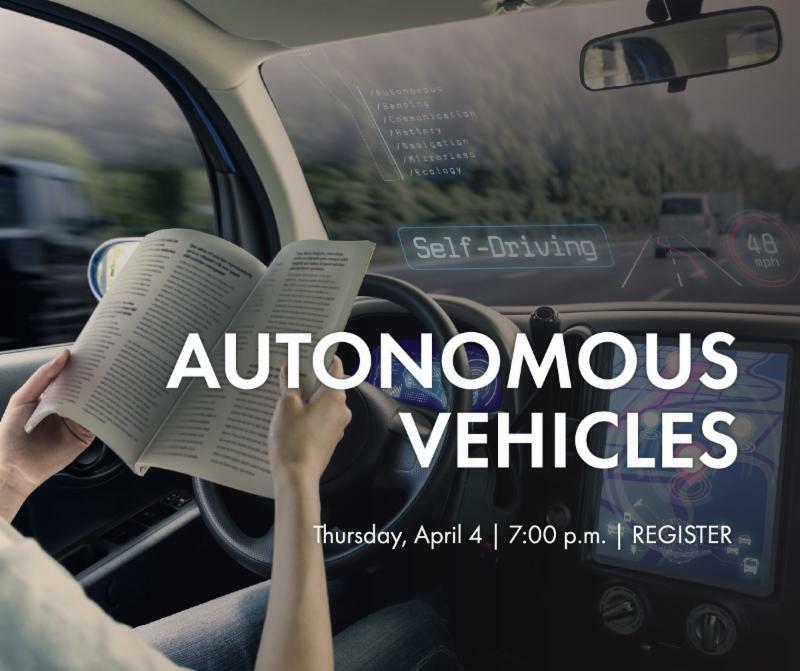 The news is filled with wondrous stories about a future of self-driving cars, and there are already many of them on the road. How realistic is this future? 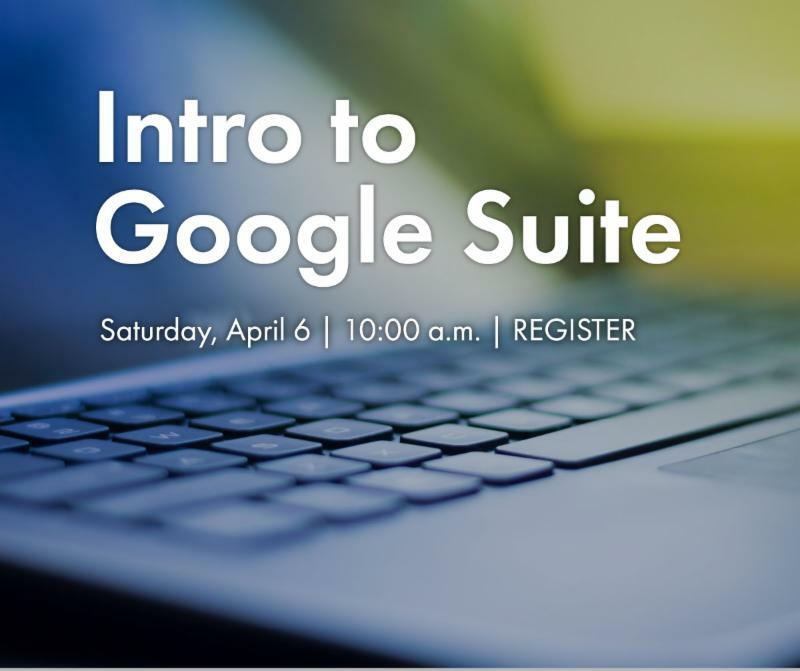 This class will tell all! 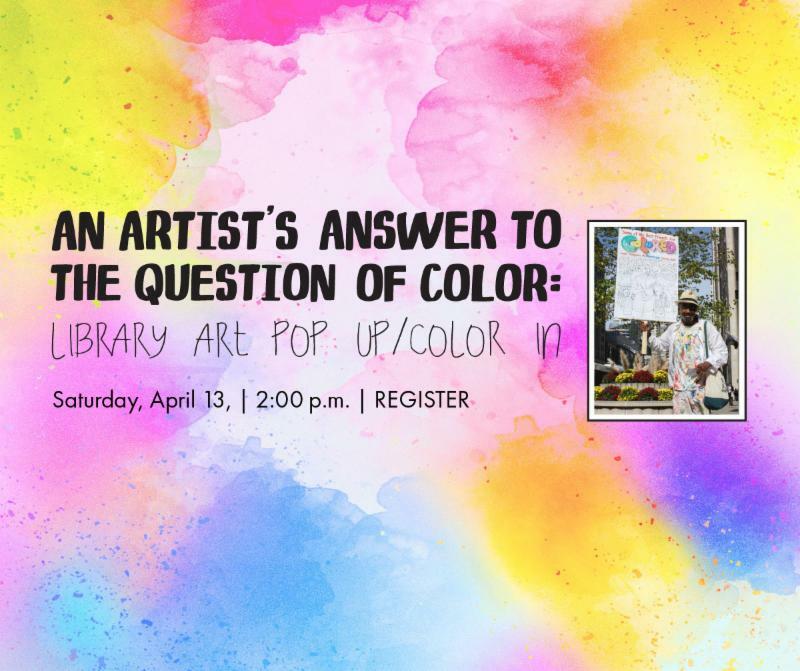 Friday, April 12th, 10 a.m.
Lowell Thompson, a Chicago artist and writer, thinks the answer to racism is simple: teach people their colors. Based on this principle, Thompson created his Some of My Best Friends Are Colored multi-cultural art project, which explores incorporating art, music, and community. Legend has it that if the ravens at the Tower of London ever leave, the Tower will crumble and great harm will come to the kingdom. For this reason the Tower of London is home to a few ravens that are currently under the care of Yeoman Warder Christopher Skaife. 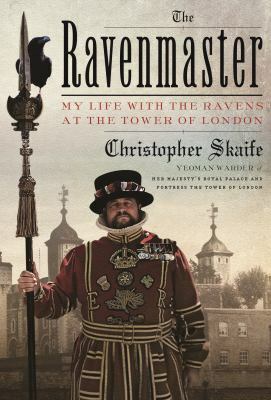 Skaife discusses the storied history of the ravens, prior ravenmasters, and his own personal journey of how he came to live at the Tower of London and care for the ravens. This book was so interesting that I couldn’t put it down. It will make you want to get on a plane and go visit these intelligent and spunky ravens! 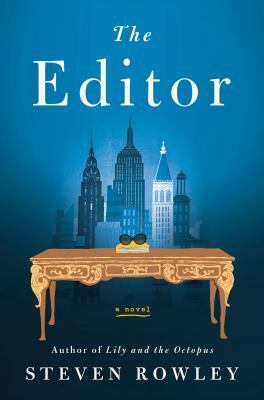 Struggling young writer James Smale suddenly lucks out when Editor Jacqueline Kennedy Onassis buys his novel. However, he has drawn heavily on his own dysfunctional family and cannot face finishing the manuscript. Mrs. Onassis sends him home to address his conflicted relationship with his mother. The results is a funny, engaging, thought provoking novel, likely to please those who enjoyed Major Pettigrew’s Last Stand, Crazy Rich Asians and novels by Maria Semple. Laugh out loud hilarious! The size of this book may intimidate you, but don’t worry because 200 pages of it are footnotes. 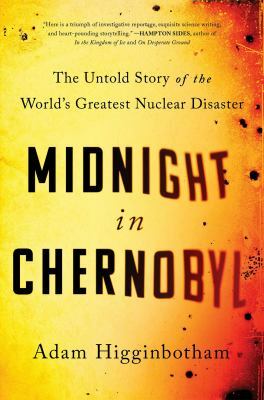 This incredibly well researched work will open your eyes to just how terrible the Chernobyl disaster was on multiple levels. It covers the events leading up to the disaster at Reactor 4, who the key players were, how it affected the residents of Pripyat, Ukraine and about the disturbing consequences of radiation sickness. 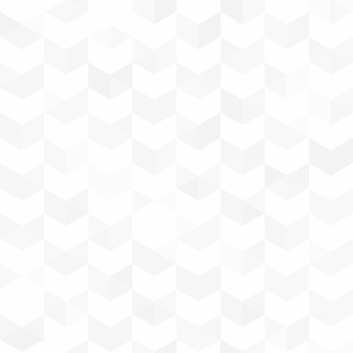 You’ll learn that Chernobyl was a key event in opening up the information pathways that led to the Soviet Union’s collapse in 1991. This book is a scientific, social, and political history that gives one of the best comprehensive overviews of the disaster. 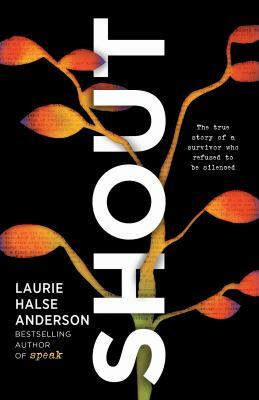 Books are so vital, critical, because of writers like Laurie Halse Anderson. We need to be able to read books like this, where we find other, similar parts of ourselves. Where we come to realize there are others who feel, think and share experiences so relatable, with words that whisper we are not alone. SHOUT speaks truth to power in a loud, clear voice-- and once you hear it, it is impossible to ignore. 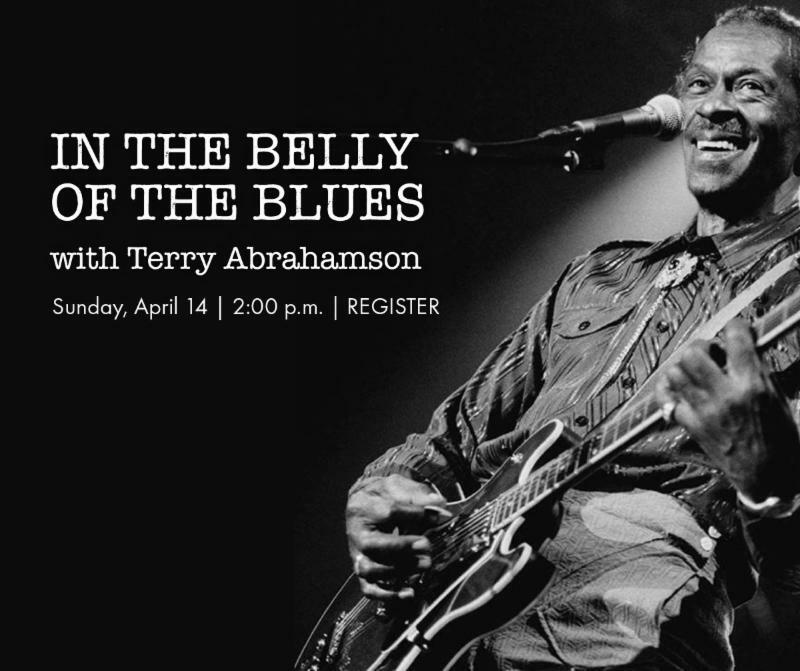 An important, beautifully written memoir and call-to-action.